Guwahati: Orchids are found in large numbers in the entire Indo-Burma Bio diversity hotspot that includes the northeastern region, including Assam. But, unfortunately, due to lack of proper preservation and documentation, the precious species are facing the threat of extinction. According to official records, altogether 200 species of orchids are found in Assam, while 800 to 1000 species are found in the entire Northeast. “Among others, the fast destruction of habitat areas and indiscriminate collection are the prime reasons why it is facing the threat. If necessary actions are not taken by the government, may be in the next 10 years we will lose some very precious species of orchid,” said Mujib Ahmed, chief convener of Patkai Trekkers, an NGO. During the last two years, nearly 218 sq km of forest areas were destroyed. 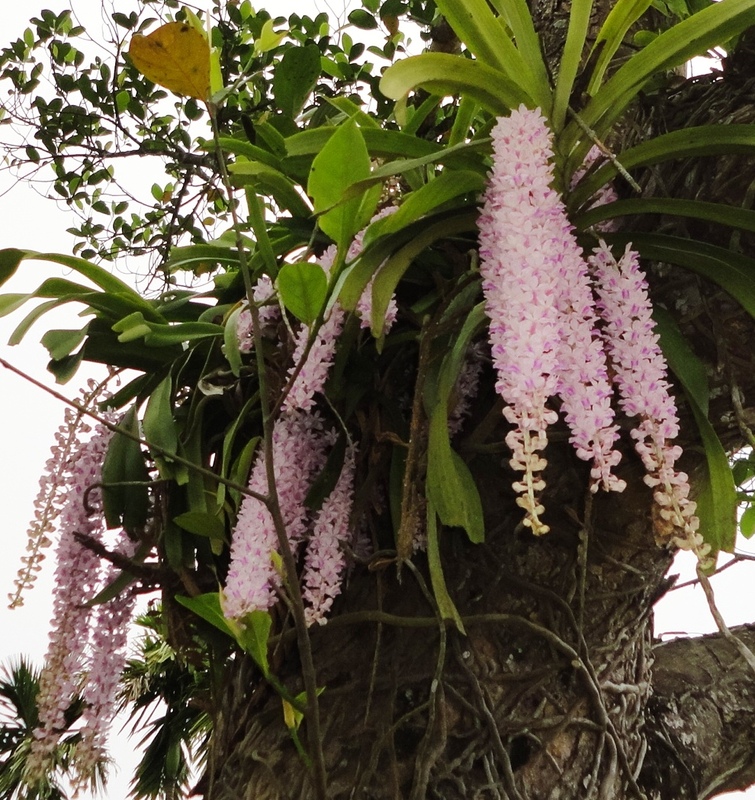 Various species of orchids like Dendrobium, Rhynchostylis and Aerides, among others, are commonly found in Assam. Among all these Rhynchostylis retusa or Kopou (foxtail orchid) is the most popular here, which is also the state flower of Assam and Arunachal Pradesh. In Assam, it is intensively used during the Bihu celebrations and it also acts as a symbol of fertility and merriment. Among all the species found in Assam, 27 are endemic while seven others species have already extinct. “The poachers collect the orchids indiscriminately and smuggle off to nearby countries, especially China, which get them huge amount of money. This is the prime season why these smugglers are in the job” he pointed out. The orchids are in high demand for its usage in various purposes, from making perfumes to medicines. Their juices are used to make eye drops against glaucoma, cataract and blindness. Active ingredients of Vanda coerulea may fight against the visible signs of ageing skin. 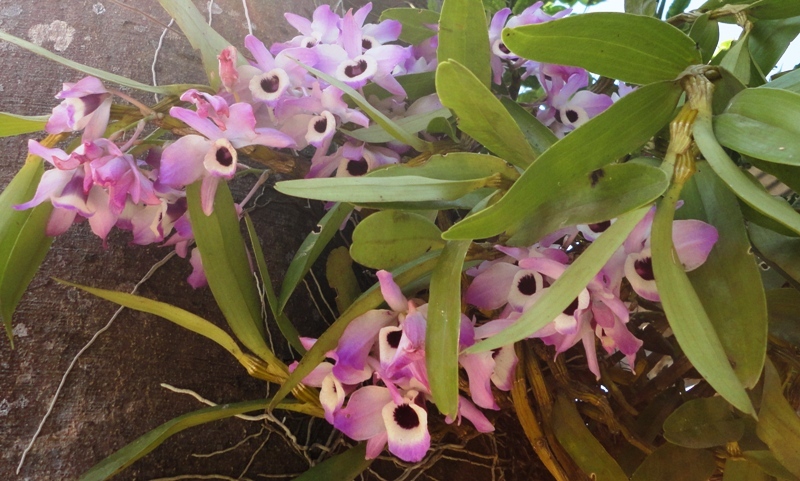 In the international market, a tree of orchid can cost up to US $700. Vanda coerulea, commonly known as Blue Vanda, is a species of orchid endemic to Assam and neighbouring Khasi Hills with its range extending to China. Another major reason why the orchids lack preservation is that the common people are not aware of it. “As more than 70 per cent of the orchids here are epiphytes, they suffer when people cut trees and do not know how to take proper care of these orchids,” he added. Patkai Trekkers has also urged the government to set up research centres for their preservation and for spreading awareness. “The forest department can tie up with universities in this regard to set up research institutes,” Ahmed added.